How soon can I sleep in the bed after spraying? As soon as the product has completely dried and all odors have disappeared. Be sure to cover the mattress with a clean cover. 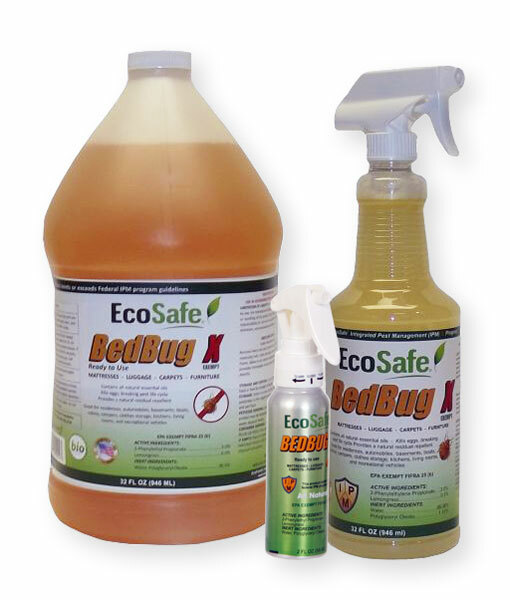 Don't spray sheets, blankets or bedding with any pesticides.